How to pick the best beard wash? Really? You get shampoo for your beard? ………yep. I’ll explain why we have formulated the best beard wash.
Have you tried using your partner’s expensive hair shampoo for your beard? It works alright, makes it feel soft for a while, but then when he/she realises you’ve nicked some, you face a wrath that makes you feel like it wasn’t really worth the effort. Plus, there are most likely chemicals in regular shampoo that YOU DO NOT WANT anywhere near your facial hair (or hair for that matter). Is regular shampoo good for my beard? No. Most high street brand shampoos contain compounds that are actually not that great for your beard. This can lead to hair damage, dryness, dandruff and beard breakage. 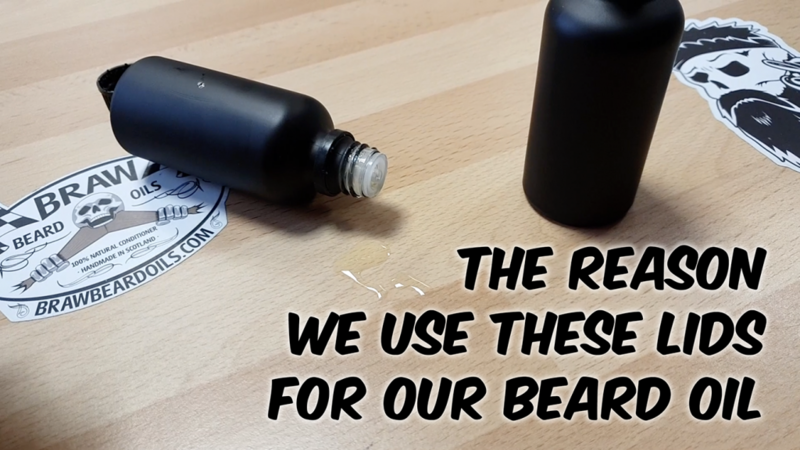 In 2014, Braw Beard developed their own beard shampoo. When choosing a shampoo for your beard, look for an organic beard shampoo, one that does not contain the destruction we mentioned above in regular shampoos. We chose to add aloe vera to the Braw Beard Wash, it has been known to repair dry skin, in turn reducing dandruff. It can promote hair growth while leaving it smooth and shiny (better than the silicone, right?). 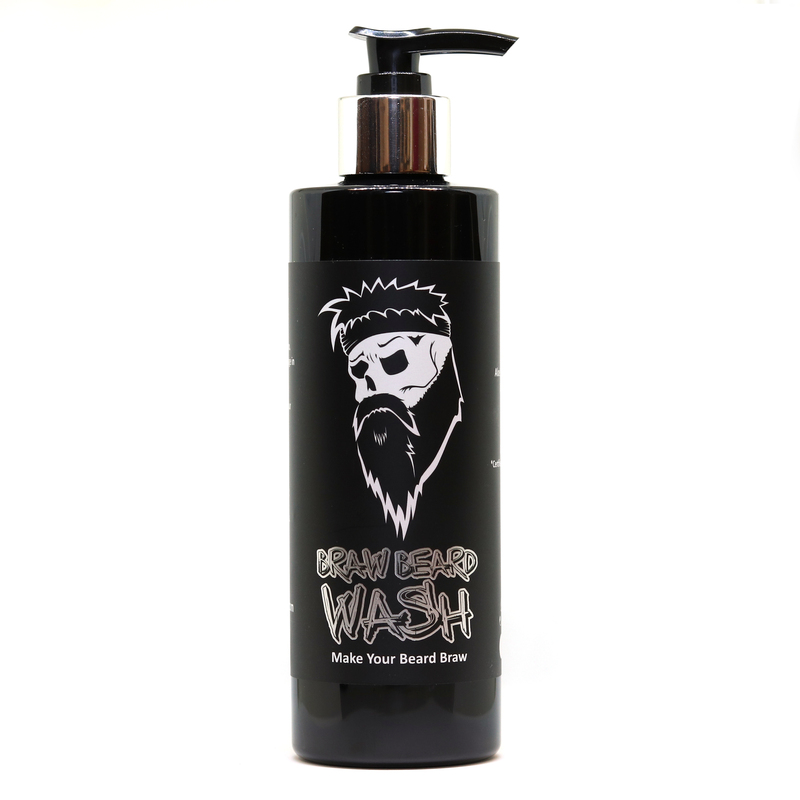 Braw Beard Wash is unscented, the reason we made it fragrance-free is simple. We like to give you the choice of your favourite Braw Beard oil/butter fragrance. The Braw Beard Wash sets your beard up perfectly as a nice fresh base to apply your chosen Braw Beard oil without interfering with the scent. One day you may fancy Grand Eckson 1918, the next you may want some Jarls Northman in there, we wouldn’t want you to have to buy 2 different shampoos to suit. Organic beard wash actually benefits your hair and scalp, it can enrich and infuse skin cells and hair follicles with natural oils, vitamins and minerals, resulting in soft and glossy hair. It may facilitate your body’s production of oil from the glands and follicles – this oil makes your hair thicker and shiny in appearance. Unlike silicone or alcohol based products it infuses quicker with hair and scalp, and actually provides nutrients. You see where I am going with this? There are better alternatives for your beard than regular shampoo. 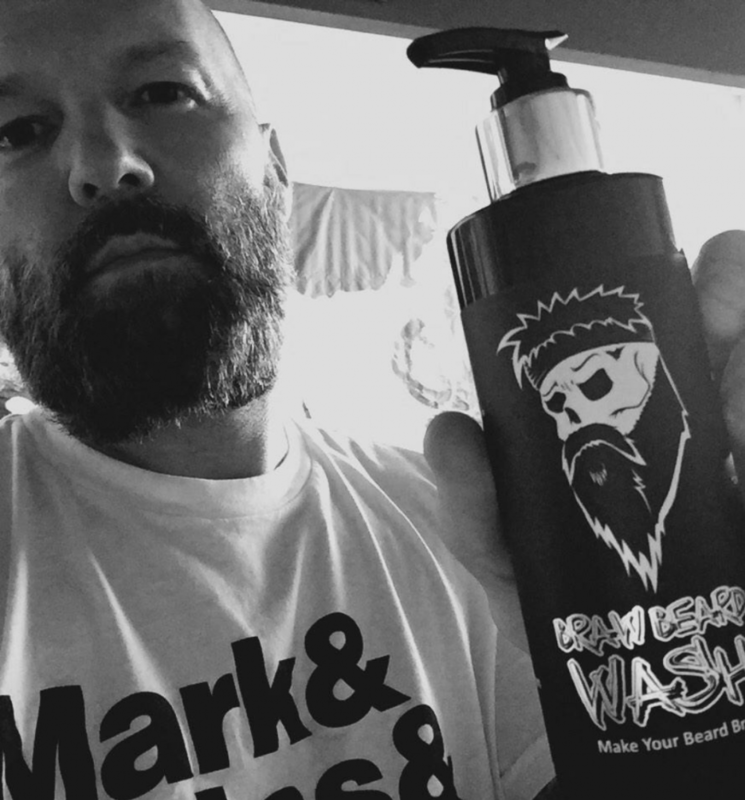 To pick the best beard wash, look no further than Braw Beard Wash. In the shower/bath, apply to wet beard and massage in for 30 seconds before rinsing thoroughly. It won’t lather up as much as conventional shampoo due to lack of chemicals to do so. Make sure your wash it all out, leaving some residue may result in irritation. Towel dry your facial hair gently, once it’s dry, apply some of your favourite Braw Beard oil or Braw Beard butter. What do I customers say? With 40 5 Star reviews on Amazon alone, many people claim Braw have the best beard wash on the market. Who are we to disagree? PS. 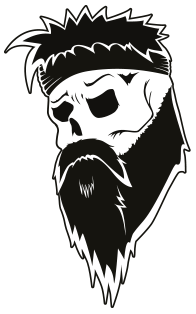 Use code – brawblog – at www.brawbeard.com for a nice wee discount.